We are a Denplan registered practice. Denplan is a capitation scheme with different fee bands depending on your needs. Please contact us for further information. We also have our own Dental Care Plan with Practice Plan, offering two levels of monthly payment, depending on your reqirements. • Two dental examinations, including diagnostic x rays, per year. • Two half hour oral hygiene treatments per year. • Emergency treatment when required. • Worldwide dental emergency insurance cover. • 20% discount on all fee per item treatments in our surgery. Implants and implant related treatments are not covered by Practice Plan. 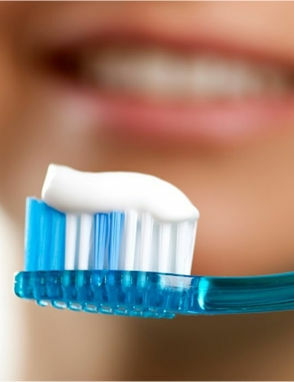 • Four half hour oral hygiene treatments per year.